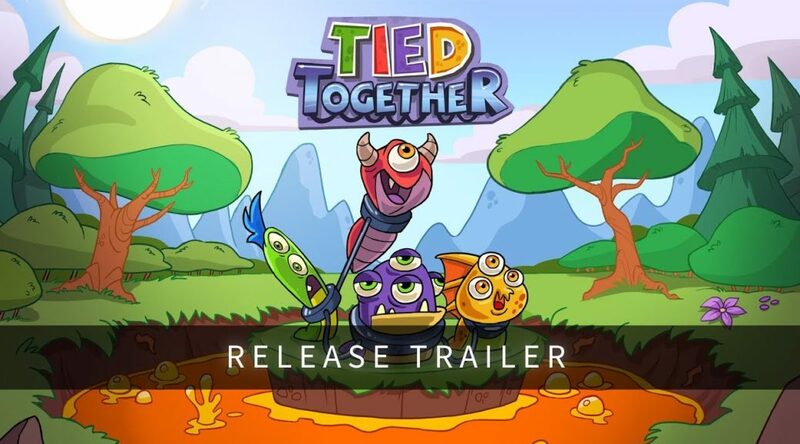 Headup Games has released the launch trailer for Tied Together, a game where you free lab monsters together with friends. Tied Together is now available for USD14.99 on the Nintendo Switch eShop. Just have a look at its new Release Trailer and you will understand why. In addition, it’s a perfect game for families! Tied Together is the next crazy party game for Nintendo Switch™, releasing today for a price of $14.99.